Polyester masking tape is a PET tape with an aggressive pressure-sensitive adhesive. 1 Trading & Factory Supplier since 2009. 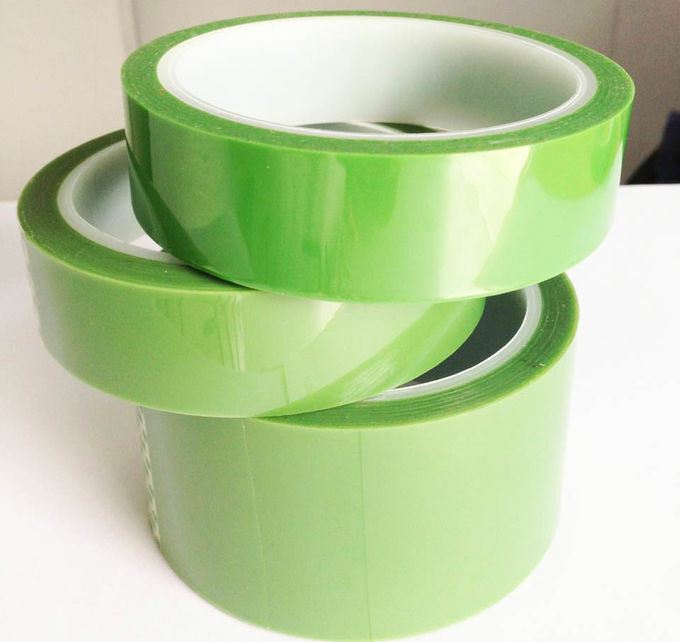 A: non silicone release paper, release liner splicing tape, high temperature resistant masking tape, printable bopp packaging tape, crepe paper tape etc.